Nice work, you… Your brand is the stuff of legends. Now help customers find your locations and close the deal in their moments of need. You’ve worked hard to craft a cohesive, compelling online presence for your brand. How can you translate that success to increased sales at the local level for each of your franchisees? Our Franchise SEO Services take the legwork out of SEO across your organization. Left to their own devices, franchisees often fail in organic search. Most lack the in-house expertise to compete in crowded, competitive search results. Some can’t afford the time, tools and technology needed to improve their SEO. Others still are simply too busy actually running the business to wrap their head around the constantly evolving world of SEO. Taking control of your brand’s organic presence across franchise locations with a multi-location SEO strategy builds your brand’s visibility where it matters most: in local markets. You know that building a solid brand doesn’t happen from the top-down. Excellent local experiences combined with personalized service is the magic sauce that wins your locations new business and converts customers to brand advocates. Our Franchise SEO Services enhance visibility and drive revenue in each of the local markets that matters to you. Empower your franchisees with access to the best tools, decades of expertise and proven organic search strategy for tangible, measurable success at the local level. Develop local landing pages and a comprehensive SEO strategy, implementing Google Analytics with properly configured goal tracking, and performing a technical SEO evaluation for each of your franchisees to get them on the right track from day one. Constantly monitoring for and seeking out SEO inefficiencies and opportunities across your franchise locations. Local listing management services, to give search engines and the local searchers who use them accurate, trustworthy information about each franchise location. Monitoring your competitors, link opportunities, existing inbound links, conversions and more, with monthly reporting and recommendations to help each franchisee take action on their most important, impactful opportunities. Assessing each franchisee’s content-based opportunities through keyword research and competitive analysis, to determine your most strategic and purposeful next steps. 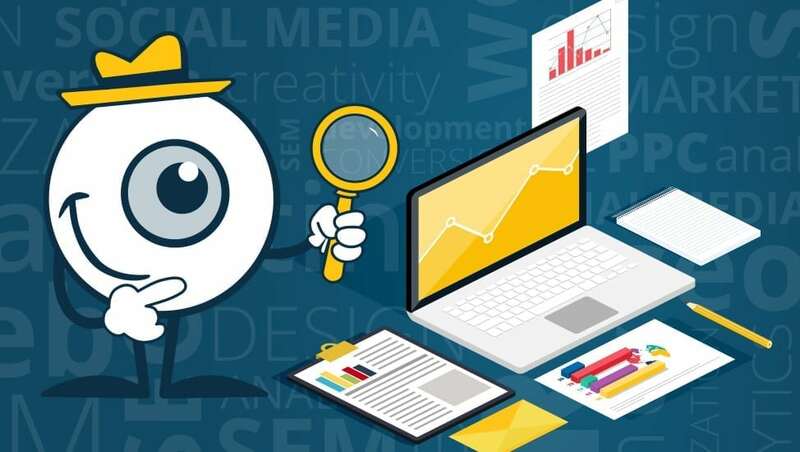 Assisting in the development and promotion of top quality, search optimized content designed to help with SEO, enhance user experience by providing content to match searcher intent, and improve your marketing ROI. Implementing a reviews strategy to not only solicit a greater volume of higher quality reviews for their SEO value, but to surface that content when and where your site visitors are in their decision-making moments. Applying Schema markup to structure your data for optimal use by search engines and enhanced visibility in search results. Be your brand’s hero and give each of your franchisees a much-needed helping hand with their organic SEO. 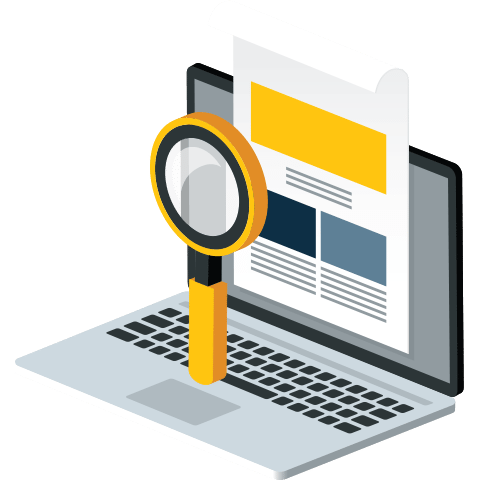 Our Franchise SEO Services deliver that revenue-building organic visibility at the local level, even while solidifying your brand’s national or international organic search presence. Looking for a more comprehensive franchise marketing solution? Ask about our PPC Management Services, powerful Email Marketing and other digital marketing services. We’re happy to design a franchise marketing strategy to help your brand succeed, across each and every one of its locations. Put The Powerful One-Two Combo Of Local Franchise SEO Page Development And Proven Digital Marketing Prowess To Work For Your Multi-Location Brand. How can Local Pages move the needle for each of your locations, converting more searchers to in-store foot traffic? Get in touch; we'd love to show you how it works.